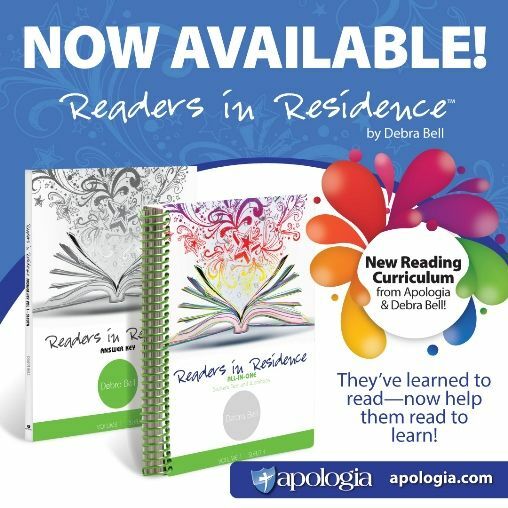 Today I want to share with you a product from one of my favorite companies, Apologia Educational Ministries, it is called Readers In Residence Volume 1 (Sleuth) by Debra Bell . I've had the opportunity to meet Debra as well as hear her speak at our states homeschool conference so I was very excited to see this was her handy work. The also have a Writers In Residence as well so be sure to check that out. 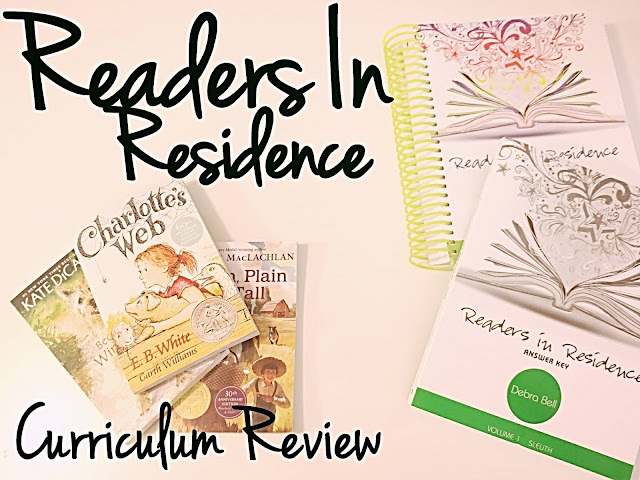 This is a reading curriculum that is like no other. Apologia always does a wonderful job at creating user friendly texts and supplements and this was no different. Right in the front of the student text book Debra explains her reasons why she created this program and the importance of truly understanding ALL parts of literature. Beyond the usual.. you read the book, i'll ask questions type thing. You will receive a student text and workbook as well as the answer key for volume 1. 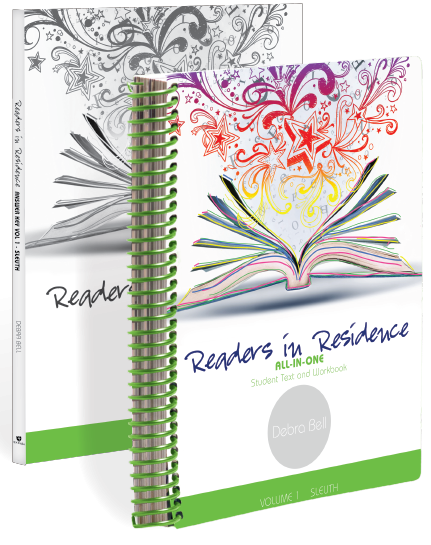 Throughout this curriculum you will do 6 book studies, three of your choice and three chosen for you. Because of Winn-Dixie, Charlotte's Web and Sarah Plain and Tall. I purchased mine on Amazon just make sure to match the correct ISBN number but if you already own them or can borrow them from your local library or friend that works too. Students will expand their vocabulary,complete several awesome projects, have the opportunity to start a book club and learn new skills to better their reading comprehension. 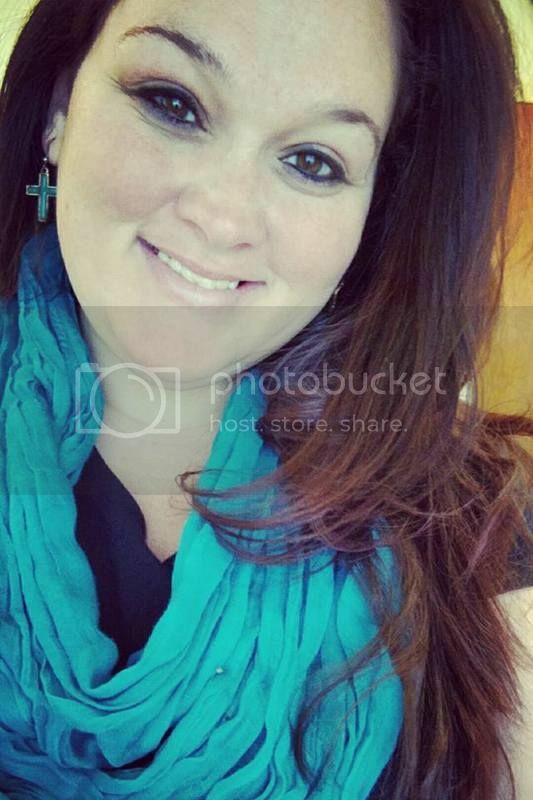 She tells students to think of themselves as detectives and dig into every piece that each book has to offer by learning new vocabulary, how authors put their stories together, looking for answers in the text so they are not confused, and activating their imaginations. 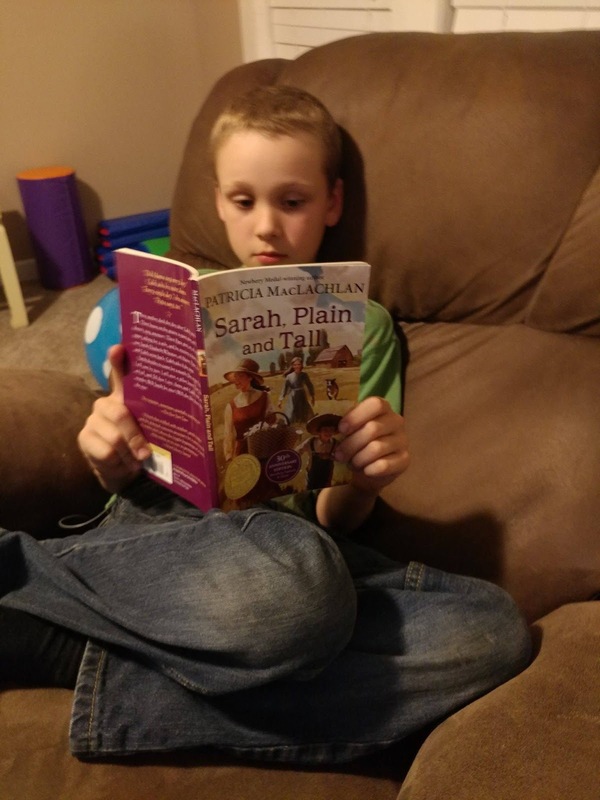 They will learn to understand characters, the difference between nonfiction and fiction, literary genres, study the plot of each book, figures of speech and even punctuation and grammar. This is just a small piece of what children will learn from this program. I believe there is a lot to learn from this curriculum. I love how well it is laid out & I love that is from a Christian standpoint most of you know that's very important to me. The book choices are great very popular and interesting to the recommended ages which is grade 4 & up. I would however not recommend this if you have a child on the younger side of the recommended age with a learning disability especially one that affects their reading, such as dyslexia. 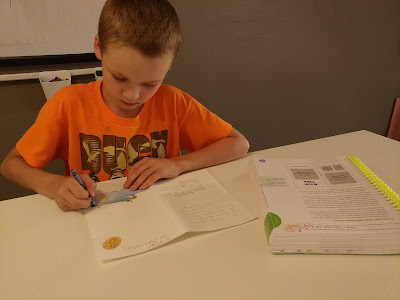 I do have to work one-on-one with my son (who is 9 and has dyslexia) with this just because he doesn't quite understand how to go back and reference things yet. He's so used to just reading a book and answering questions about it, basically just to see if he read it correctly. We have been doing it together about 4 days a week but sometimes we stretch it out to 5. I believe this gives the students a fun way to learn in depth and dig really deep into literature. I understand the importance even as an adult to learn the things this program offers.